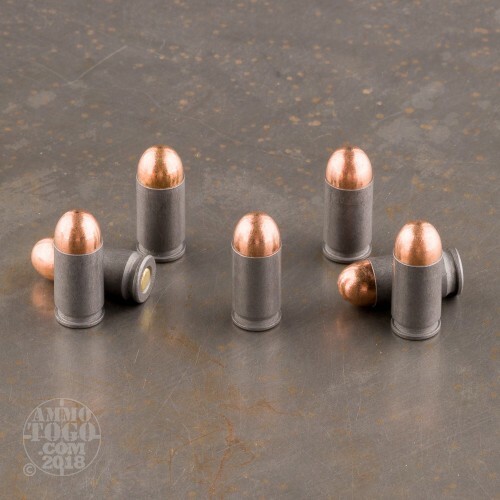 Designed in 1946 in Russia, the 9mm Makarov went on to become the standard issue pistol for the Russian army in WWII and Soviet law enforcement through the end of the USSR. 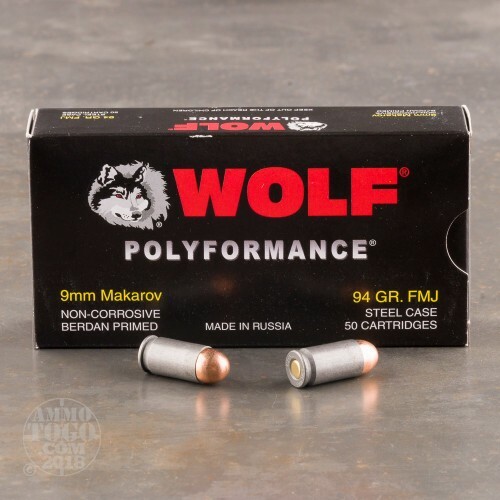 This is perfect range and plinking ammunition for your Makarov pistol. 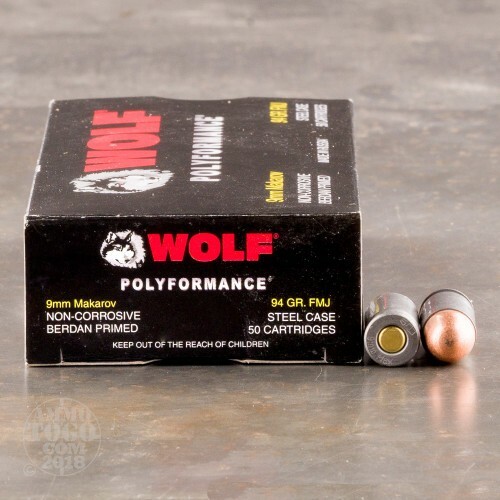 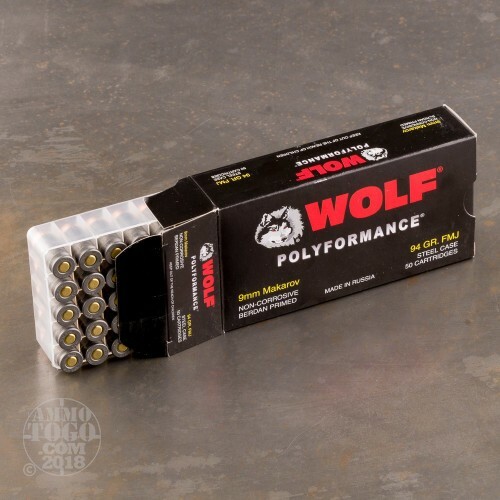 Pick up a 1000 round case of this 94 grain FMJ, Wolf WPA Polyformance ammo for a great price and fast shipping. This steel cased ammo is loaded with quality bullets, Berdan primers, and are non-corrosive.